A once in a lifetime opportunity to own a piece of Houston’s history. The Cleveland Sewall House sits on four pristine acres in the exclusive River Oaks neighborhood. 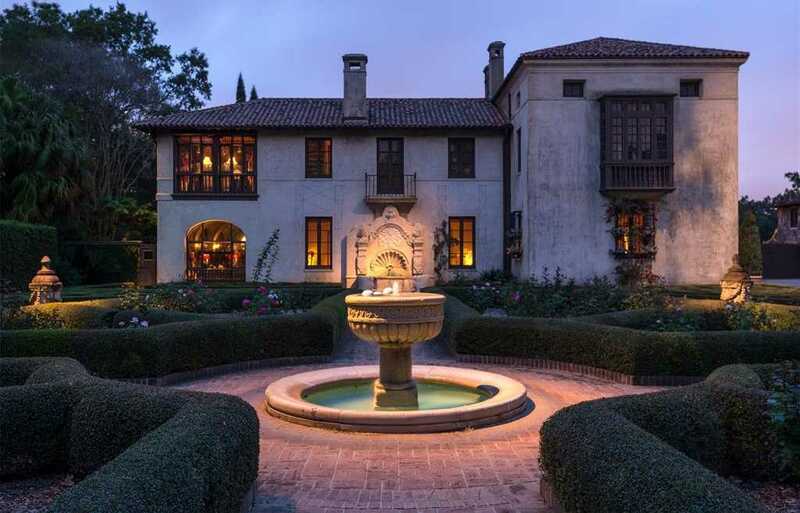 It is one of the last remaining privately held architectural landmarks in Houston. Built from 1924-1926, the home has been painstakingly updated and maintained. Please, send me more information on this property: MLS# 93410536 – $22,000,000 – 3456 Inwood Drive, Houston, TX 77019. I would like to schedule a private showing for this property: MLS# 93410536 – $22,000,000 – 3456 Inwood Drive, Houston, TX 77019.